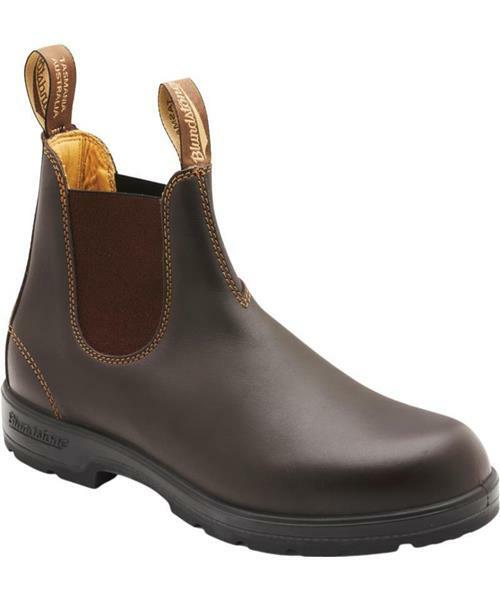 * Thermo-urethane outsole resistant to hydrolysis and microbial attack. * Polyurethane midsole for comfort. PORON® XRD™ in the heel strike zone to dissipate heel strike shock. * Comfort EVA removable footbed with PORON®XRD™ in the heel pad.